Now you can customize the looks of your dashboard by adding icons to it. The icons are displayed in the left side of your dashboard. The colors are totally customizable, and there are more than 100 free icons available for you to use. 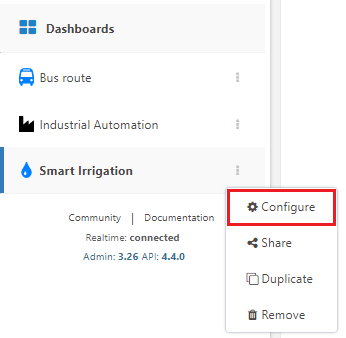 To add an icon to your dashboard, head over to the General Information area of your dashboard by clicking in the options menu, and then in the Configure option. 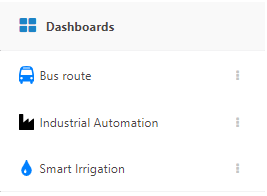 In the General Information tab, a new option called Dashboard icon is now being displayed. In there, you can select the perfect icon that represents your dashboard. 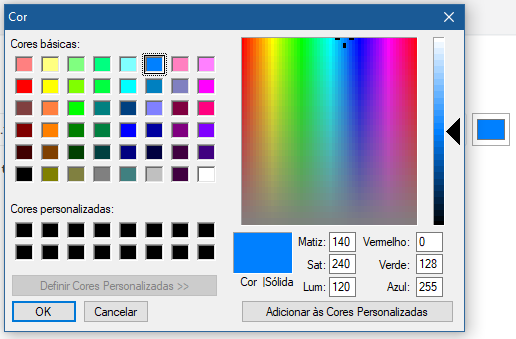 To select a color for the icon, all you have do it is click in the Squared button by the side of the icon, a color palette will show up for you to select the color.